AUGUSTA, Maine — Maine Republican and Democratic lawmakers are poised to clash Wednesday over a package of bills aimed at tightening welfare spending and increasing scrutiny for those on the state’s benefits system. 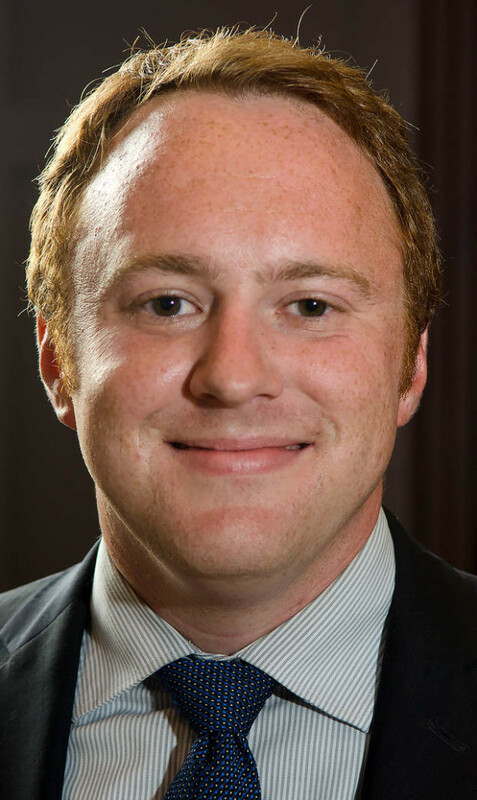 Republicans say one measure, offered by Sen. Nate Libby, D-Lewiston, will be little more than a paper tiger if it’s amended as Libby would like. The bill, LD 1097, offered by Libby in 2015, would have limited monthly ATM withdrawals for those receiving cash welfare benefits to 25 percent of their monthly benefits. The bill also would have prohibited the use of Maine-issued electronic benefit transfer cards in states other than Maine and New Hampshire. But Republicans said Tuesday that Libby appeared to be diluting the bill with an amendment that would remove those provisions and replace them with a change that could send some welfare funds to the Maine State Housing Authority, which would make direct rent payments to landlords. Libby’s bill, carried over from 2015, is scheduled for a work session at 1 p.m. Wednesday before the Health and Human Services Committee. 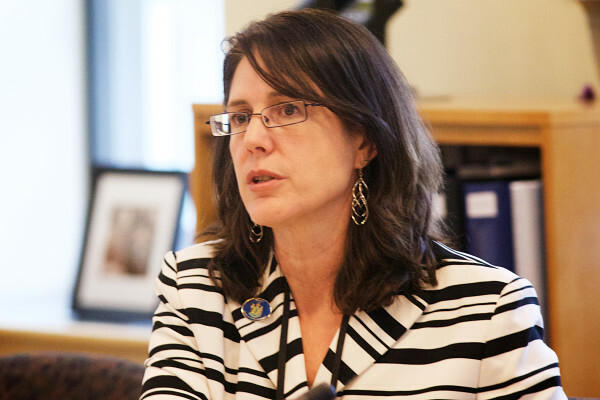 Rep. Deborah Sanderson, R-Chelsea, the ranking House Republican on the committee, said that while Republicans have agreed to remove the 25 percent withdrawal limit, they oppose allowing the continued use of Maine EBT cards in other states besides New Hampshire. Sanderson also said new penalties in the bill that suspend benefits for those who are caught using welfare benefits for prohibited items, including tobacco, alcohol and lottery tickets, are weak. Sanderson said Republicans would instead offer an alternative version of the bill that includes provisions banning EBT card use outside Maine and New Hampshire. The GOP version would add tougher penalties for those who abuse the system, including up to a lifetime ban on benefits for those who repeatedly break the rules. Under the changes proposed by Libby, a person who knowingly uses welfare funds for prohibited items would face up to a six-month suspension of benefits on their third offense. Libby said his amendment eliminates provisions in the bill that would add five additional welfare fraud investigators in the Maine Department of Health and Human Services. Sanderson said Republicans are in partial agreement on that but would like to add a prosecuting attorney for welfare fraud cases in the attorney general’s office. Sanderson said a backlog of fraud cases awaiting prosecution there has prompted concern among Republicans. Libby said the changes he is proposing made it more palatable to some Democrats and advocates for low-income Mainers. He said proposed changes would include one that would prevent point-of-sale purchases of prohibited items with any cash benefits that are from the Temporary Assistance for Needy Families program. The average TANF benefit for a family of three in Maine is $420 per month, according to DHHS, which administers the program. A 25 percent cash limit would mean a TANF family would on average be allowed just $105 per month in cash. Libby said through technology the state could prohibit the purchase of items that are banned much the way it does with purchases made under the Supplemental Nutrition Assistance Program, formerly known as food stamps. Libby said Republican and Democratic lawmakers seemed to agree that there were some things that are hard to pay for with a debit card. Libby said the stricter punishments for those who abuse the system seemed to go too far.